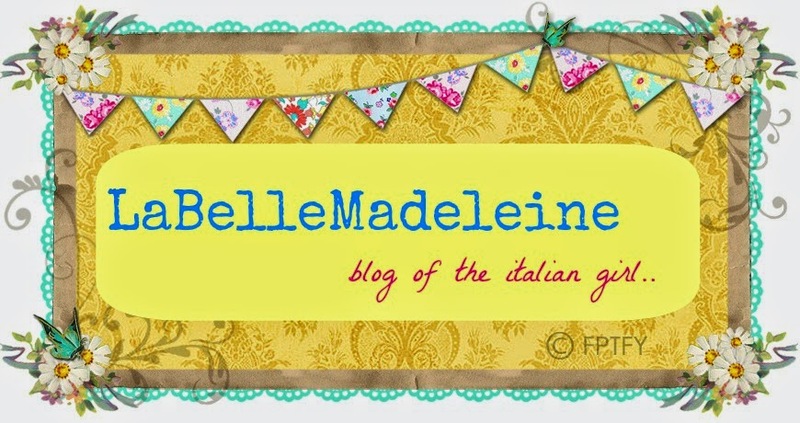 LaBelleMadeleine: Over 200$ value Giveaway with the Foley Fam!! Over 200$ value Giveaway with the Foley Fam!! 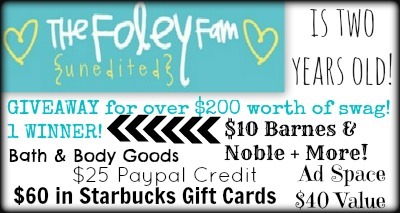 Today I'm very pleased to let you know that I am part of a huge giveaway going on at the Foley Fam's Blog!! A lot of beautiful prizes for 1 lucky winner!!! 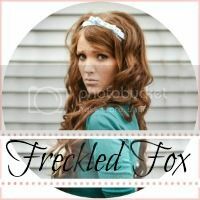 I love reading Kristine's blog... if you have never heard of it you should go check it out! And enter the giveaway!!! Please note: there is only ONE mandatory entry in the Rafflecopter below. The other entries are optional. You'll want to complete them all because the ladies are worth getting to know, and a bonus it increases your chances of winning! Click here to view The Foley Fam official rules. 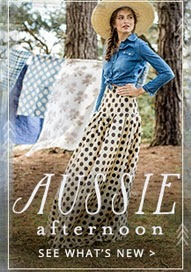 Just found your blog today via this giveaway! So glad I did! My husband is from Italy and has only been in the country 6 years. I love to connect with his fellow countrymen! Ciao Nancy! 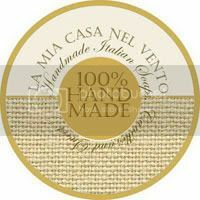 I'm very happy that you found my blog!..and that we have Italy in common.. :) where's your husband from?